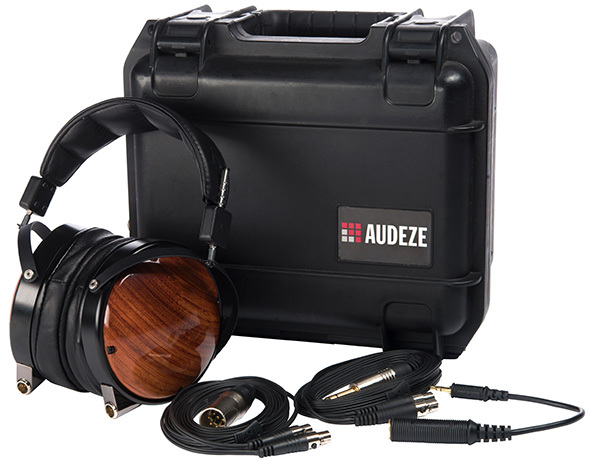 Audeze LLC are a California-based high-end audio manufacturer delivering the most accurate sound reproduction available today. 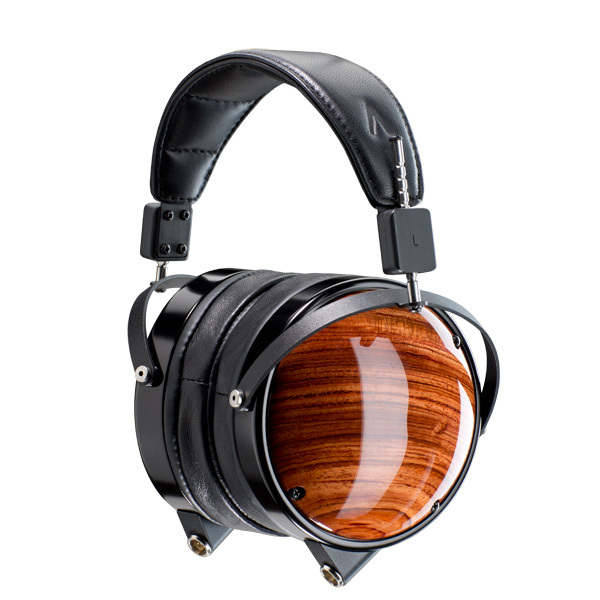 Audeze products are engineered with the latest innovations in materials science and technology matched with precision craftsmanship to produce an astonishingly dynamic and immersive sound. 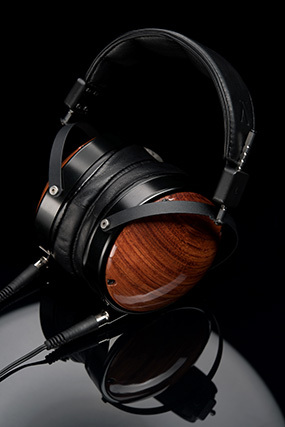 Audeze’s commitment to research and development is reflected in every facet of their made-in-the-USA products. 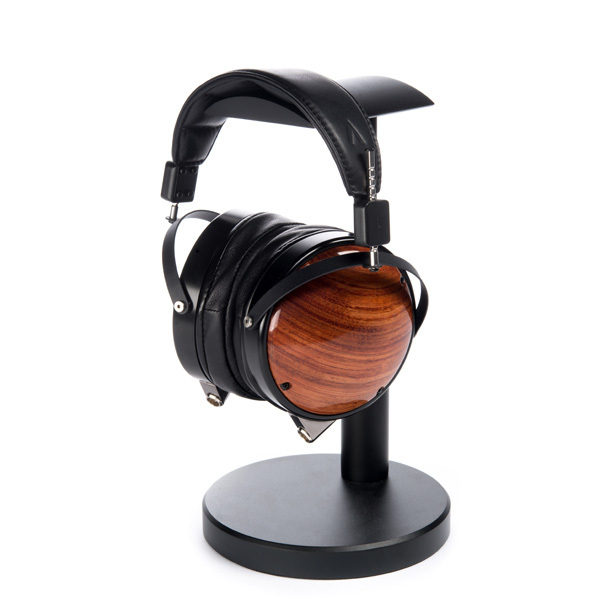 The LCD-XC is the first foray for Audeze into closed-back design, the LCD-XC has been in research and development for several years. Featuring the exclusive Fazor technology, the LCD-XC is a fully-enclosed headphone with classic Audeze-quality sound for a more exclusive experience in noisy environments. 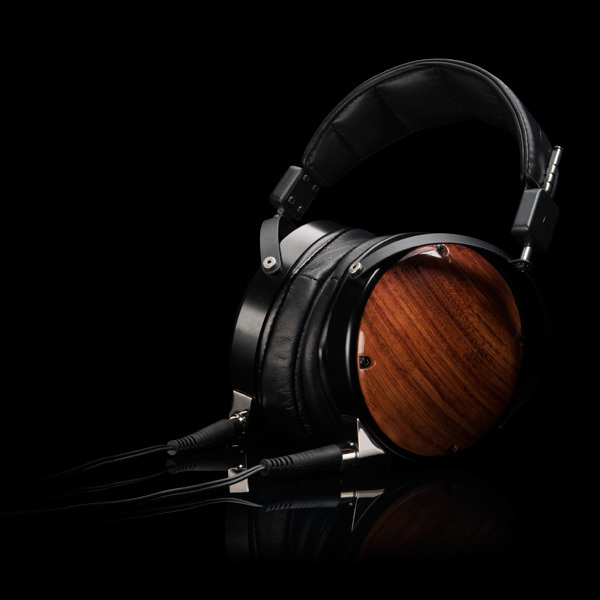 The headphones offer all the benefits of the Audeze planar magnetic design plus increased isolation and reduced ambient noise. They work really well with portable players but an external amplifier produces even better results. The closed-back design of the LCD-XC isolates the listener while reducing ambient noise. No sound escapes the earcups. 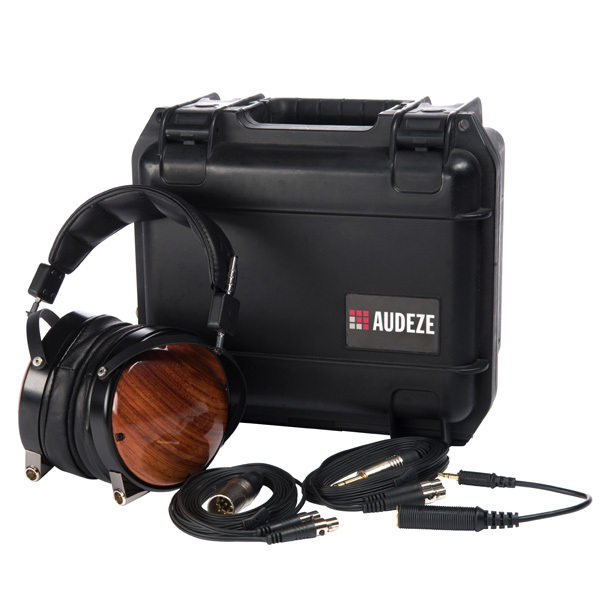 Like all Audeze headphones the LCD-XC is equipped with Fazor technology and is sensitive enough to be driven directly by portable players like iPods, iPhones, and the better smartphones. 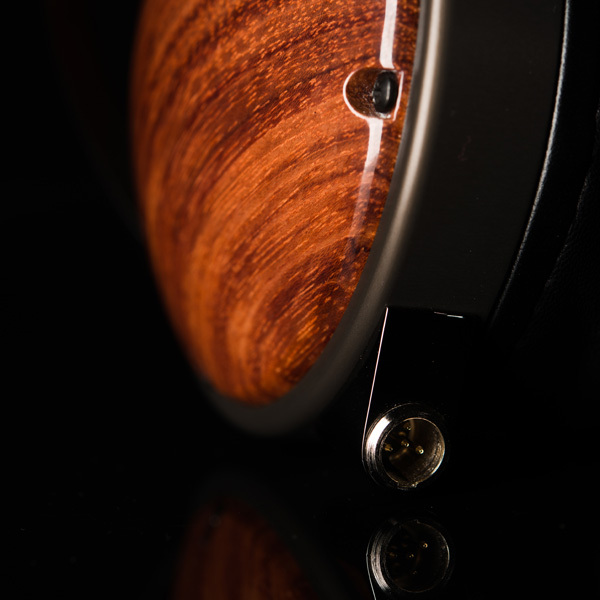 The LCD-XC is available in a hand-worked Bubinga wood. 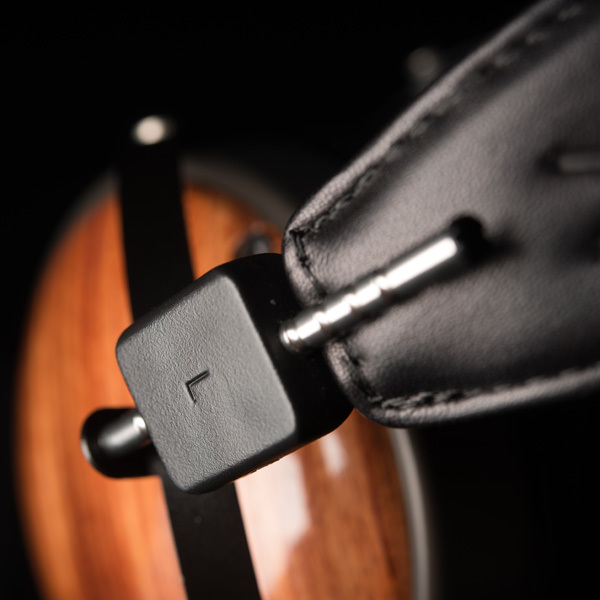 The enclosures are made from precision-crafted anodized aluminum with sloped earpads of premium lambskin leather. 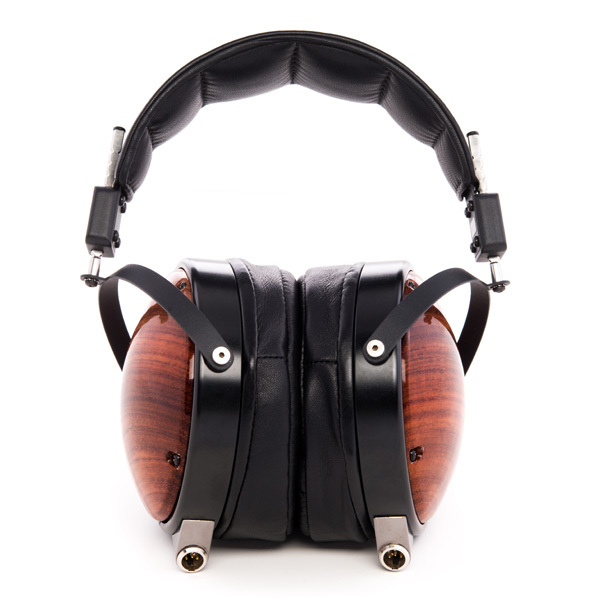 The earpads are designed with specially-crafted foam offering the proper firmness and the right acoustic balance.